4-CD box (LP-size) with 28-page book, 121 tracks. Playing time approx. 310 mns. 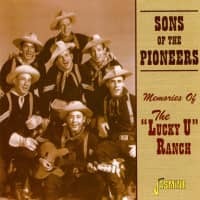 Back in the depth of the Depression, the Sons of the Pioneers began recording radio shows on transcription for Standard Radio in Los Angeles. 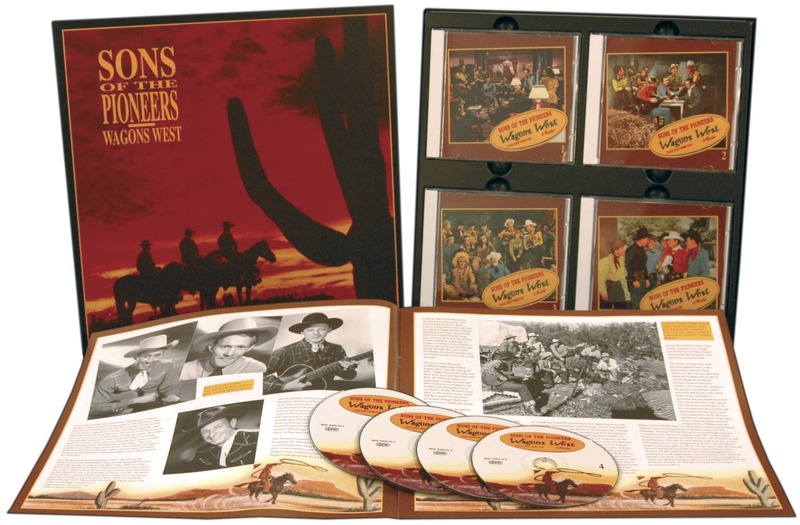 Unheard for more than 60 years, these transcriptions show western music's preeminent harmony group in a fresh and different light. 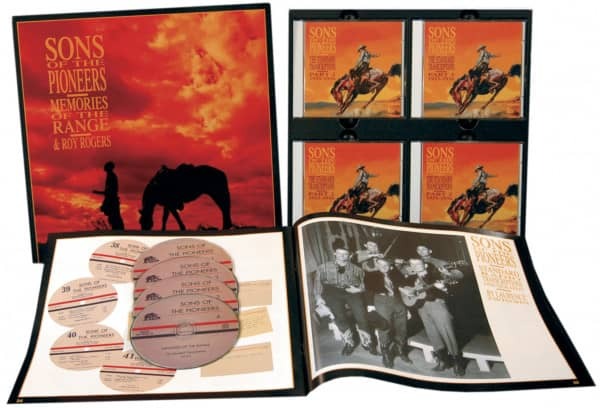 Roy Rogers, Bob Nolan, Tim Spencer and Hugh Farr began recording for Standard less than one year after they had organized their group, and the repertoire was comprised for the greater part of songs that they didn't record commercially. The looseness and spontaneity are infectious, the harmonies are faultless, and the instrumentation features the jazzy fiddle and guitar of Hugh and Karl Farr. 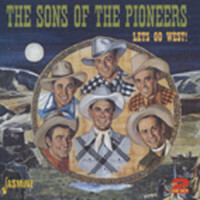 and Old Kentucky Home; traditional western ballads such as When The Work's All Done This Fall, Jesse James, Old Paint, Darling Clementine, and Billy The Kid; hymns, including Leaning On The Everlasting Arm, Climbing Jacob's Ladder, and Old Time Religion; and innovative arrangements of traditional folk songs like Gambler's Blues, Rosewood Casket, Jack O'Diamonds, Birmingham Jail, and Rye Whiskey. 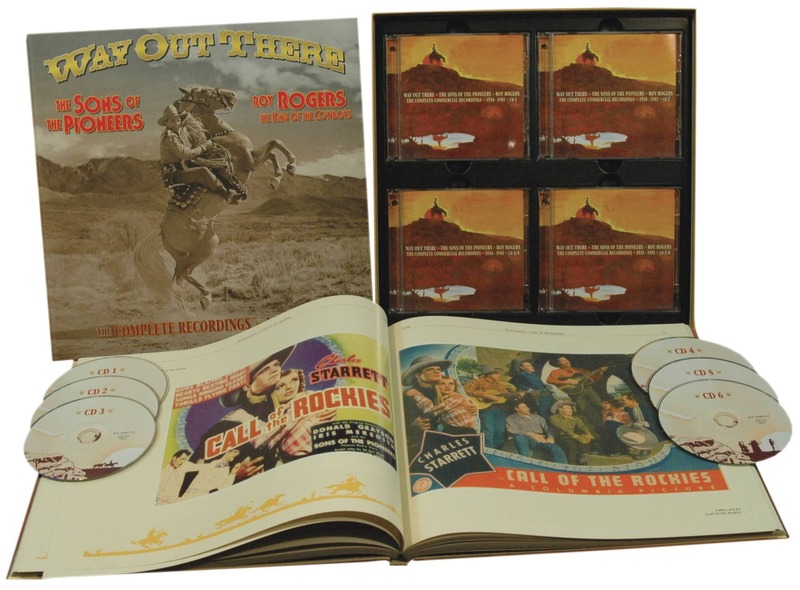 The box includes a 32-page LP-size booklet by Laurence J. Zwisohn that continues the story of the Sons of the Pioneers during their formative era, and includes rare photos, as well as a discography. 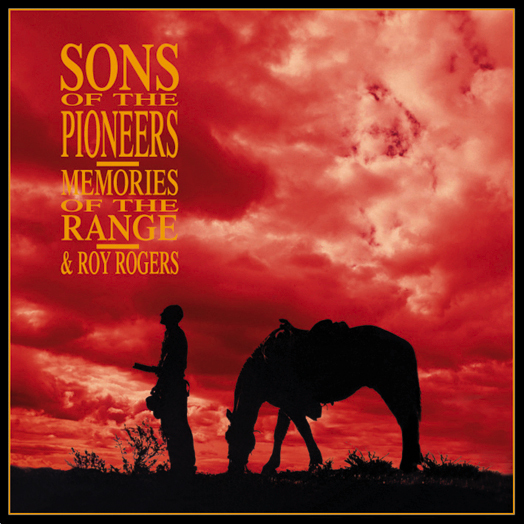 Customer evaluation for "Memories Of The Range Vol.2 (4-CD)"